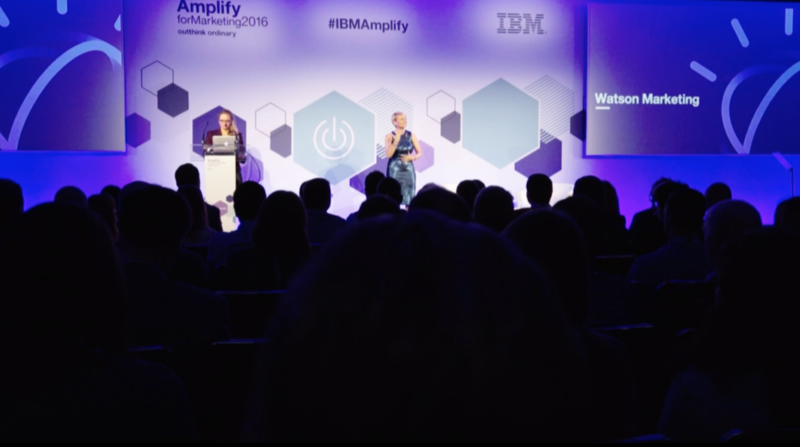 The IBM Marketing event features practical guidance on how to target, engage and win customers across multiple channels by combining proven best practices with emerging technologies. Sessions focus on getting the most out of your investment in their Marketing Solutions. Industry leaders and subject matter experts present the latest strategies, business use cases and product demonstrations for generating superior marketing results in areas such as omni-channel marketing, real-time personalisation, mobile customer engagement and digital marketing.